We don't like to brag (much) but our passports and visa photos are taken in our professional UK London photo studios with multiple flash lighting and real photographers so they do tend to be special. 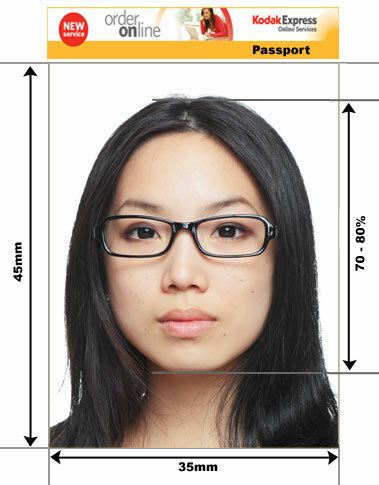 Any type of ID photo is available for whatever purpose - at any size on any colour background. The service is available in store and for those of you that live too far away, send us a suitable photo and we will format it to the correct requirements and specifications. We produce photos for passports, visas, immigration, citizenship, driving licenses and identity cards to any specification. We make sure that no matter which nationality of passport or visa photo you require that they all conform to the new internationally agreed biometric standards. 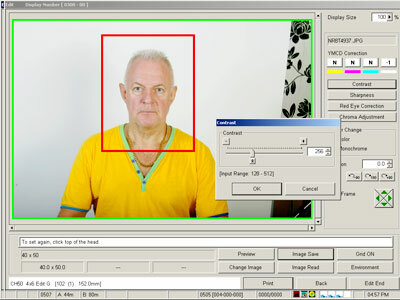 You can preview and approve your passport photo before we go ahead and print it. We'll reshoot the passport photo until you're pleased with the results. Your passports photos will be ready within 10 minutes and no appointment is necessary. If you can't make it into our professional passport photo studios you can email us a suitable photo and we will format it to the correct specifications and either post or email it back to you, according to your preference. Payment is through Paypal - you do not need an account in order to make a payment. Please note that you should only order a digital copy if your country supports online passport and visa applications. 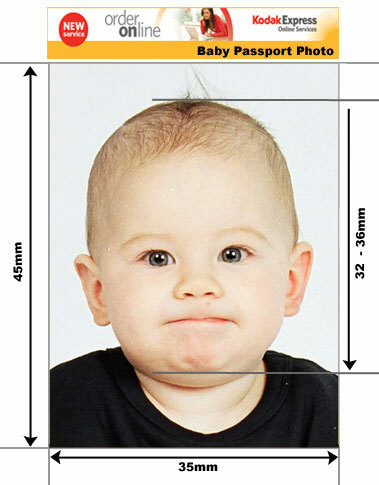 Many people are unsure about photographing baby passport and visa photos. Some countries make allowances for the age of the child but unfortunately there are many countries that do not. If you need to look your very best in your photos then why not ask us for a makeover? If you cannot make it into our studios you can email us a photo and we will format it to the correct size. Need a UK passport or UKBA Visa in a hurry? Instore and Online ordering. We produce photos for indian passports, visas and OCI - instore and online. Greek passport, visa and ID photos available - online or instore. We produce photos for indian passports, visas and OCI. You do not need an appointment and you can also order online.